Jasmine & Post Office Cottages are situated in the picturesque village of Stanley, Staffordshire. 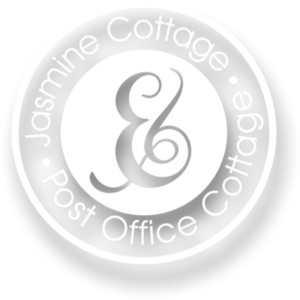 Jasmine and Post Office are gorgeous little country cottages offering flexible accommodation options for those looking for clean, comfortable accommodation with all the warmth and comforts of home. These two bedroom cottages are complete with kitchen diner, cosy lounge and private patio area, and both are owned by Steve Bowers, the village publican. 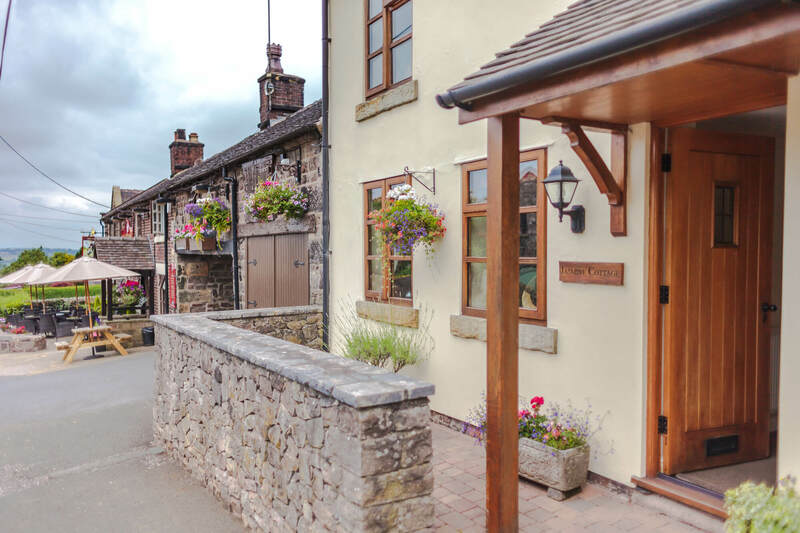 As the owner of the thriving village pub in Stanley, The Travellers Rest, Steve knows a thing or two about making people feel welcome and once you’re settled into your beautiful accommodation, you might like to pop into the pub and experience a warm welcome there too! Jasmine & Post Office Cottages are ideally situated close to the pub which is a great place to eat if you fancy a night off from self-catering in the cottages. If you’d like all the benefits of a luxury self-catering cottage; private off road parking, a cosy lounge all to yourself with control of the TV remote, en suite bathroom and private luxury bathroom, washing machine and tumble dryer; and an optional continental breakfast. Or whether you are adventurers looking to make the most of all the Peak District National Park has to offer; collectors visiting some of our historic Potteries or you’re looking to relax and unwind; Jasmine & Post office Cottages are the perfect home from home. Jasmine & Post Office Cottages have stylish modern interiors and are less than 2 miles away from the award-winning Staffordshire wedding venue, The Ashes Barns Country House. The cottages offer guests attending weddings at The Ashes Barns Country House a fantastic place to stay, making both Jasmine & Post Office Cottage the perfect choice for your wedding accommodation needs. "What an absolute stunning place. In the beautiful countryside with gorgeous views for my sister-in-laws wedding. Everything was perfect; I..."
"Lovely cottage. Thank you for being so kind and respective...."
"Very well equipped. Amazing pub, will recommend to people who are looking for a lovely, countryside stay. Very welcoming, helpful..."
"Absolute quality! Could not be happier with our stay at the beautiful cottage. Thank you Steve for everything. We'll be..."
Jasmine & Post office Cottages are the perfect holiday homes for all types of holiday makers.